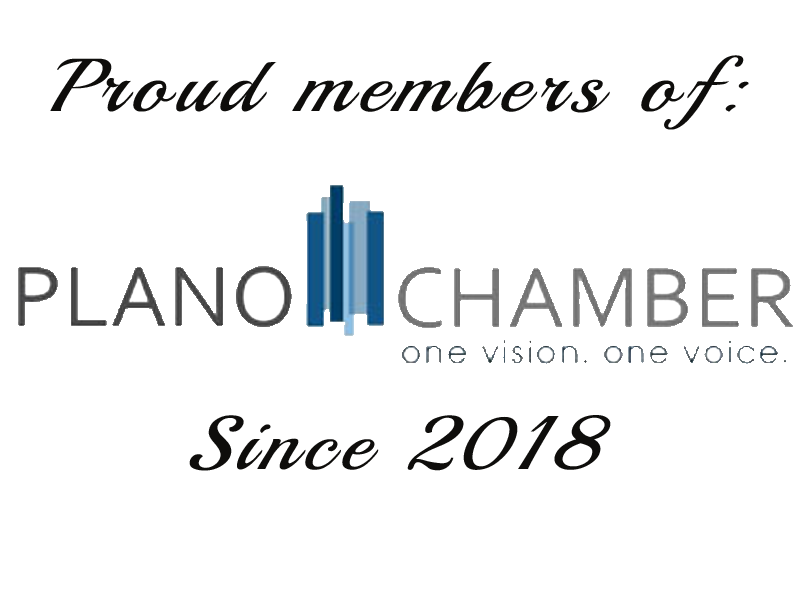 The Woodall Rodgers Park Foundation’s mission is to provide free programming and educational opportunities for the enrichment of visitors’ lives, to showcase the multitude of cultures and talents Dallas has to offer. Through downtown Dallas’ Klyde Warren Park, The Foundation has established a town square where citizens may congregate and create traditions. Creating the first deck park in Dallas, the nonprofit has connected Uptown with downtown Dallas, eliminating the “moat” that has discouraged pedestrians from traversing. The concept of a deck park over Woodall Rodgers Freeway has been imminent since 1960s but it was not until 2002 that the idea resurfaced in the real estate community. Formed in 2004 by Jody Grant, John Zogg and Linda Owen, The Woodall Rodgers Foundation led the project from design to completion. Klyde Warren Park is a Dallas public park but is privately operated by the nonprofit. The Foundation studied great public parks to bring the best practices to the park’s operations, programming, and maintenance. The park has become the heart of the city for Dallas by expanding pedestrian connectivity and providing a natural landscape in the urban fabric of the city. The space will continue to strengthen our community and provide health, environmental, and economic benefits. The 5.2-acre deck park is built over Woodall Rodgers Freeway between Pearl and St.Paul streets in downtown Dallas and is open daily from 6am to 11pm. The urban green space is highly active, providing daily free programming varying from yoga, lecture series, outdoor concerts, films, food trucks, and more. The park features include the performance pavilion, walking trails, games area, dog park, children’s park, and the restaurants Savor and Relish. Nearly 1,300 free programming activities and educational opportunities are provided at the park each year. Paul Frushour, the director of events at KWP, says that the organizations greatest impact on the community is, “the way Klyde Warren Park brings Dallas together. [It is] something that no other venue or park in the city does. The Park has something for everyone to enjoy, and allows guests to create memories with each visit.” A 1.2 acres expansion for Klyde Warren Park is expected to be completed as early as 2022. The expansion will include extra green space and a 20,000-square-foot pavilion that will be home to the VisitDallas center. 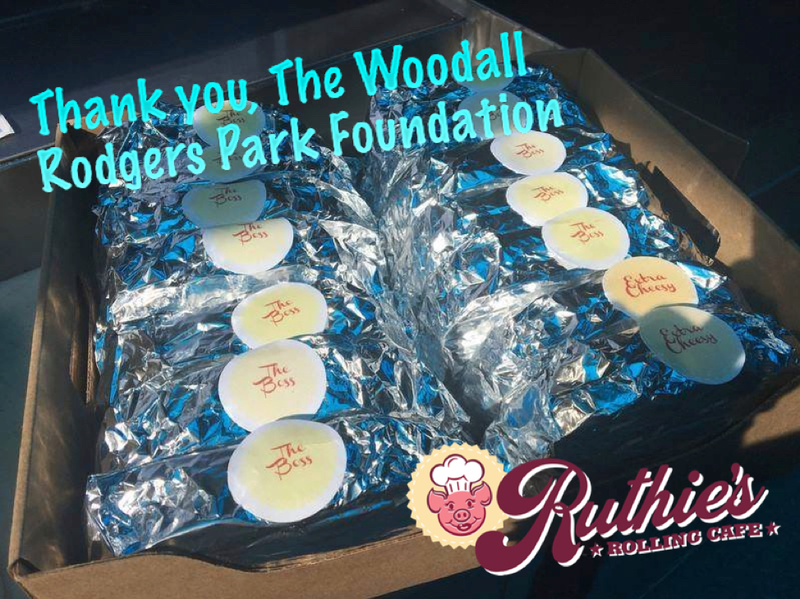 Ruthie’s chose The Woodall Rodgers Park Foundation during the month of October as the Ruthie’s Snacks of Kindness recipient in celebration of Klyde Warren Park’s sixth anniversary. The Foundation was highlighted on the Ruthie food trucks and social media during the month. Ruthie’s invited representatives of The Foundation to our informational day at Klyde Warren Park where flyers for the park’s upcoming Park & Palate fundraiser were handed out to customers. 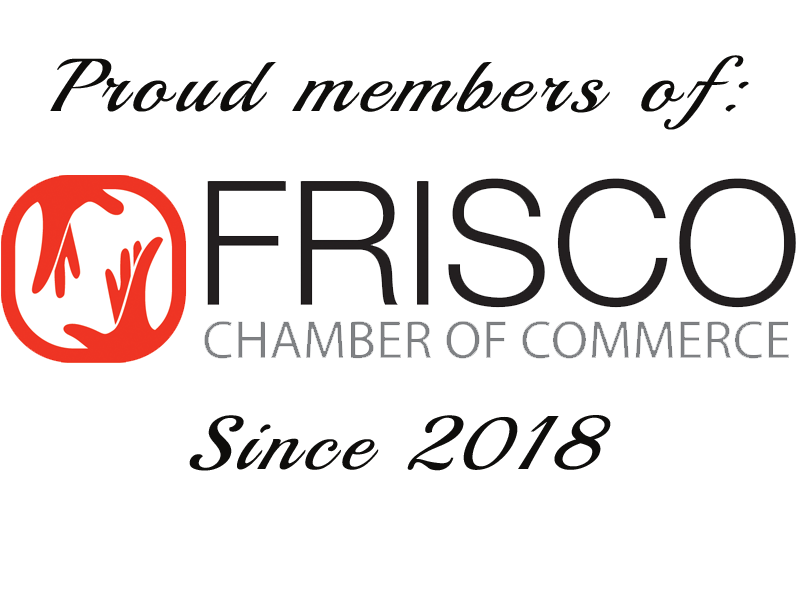 The annual full fundraiser features some of Dallas’ favorite culinary artist, the trendiest wineries, breweries and spirits in the area, as well as cool tunes and one-of-a-kind activities. 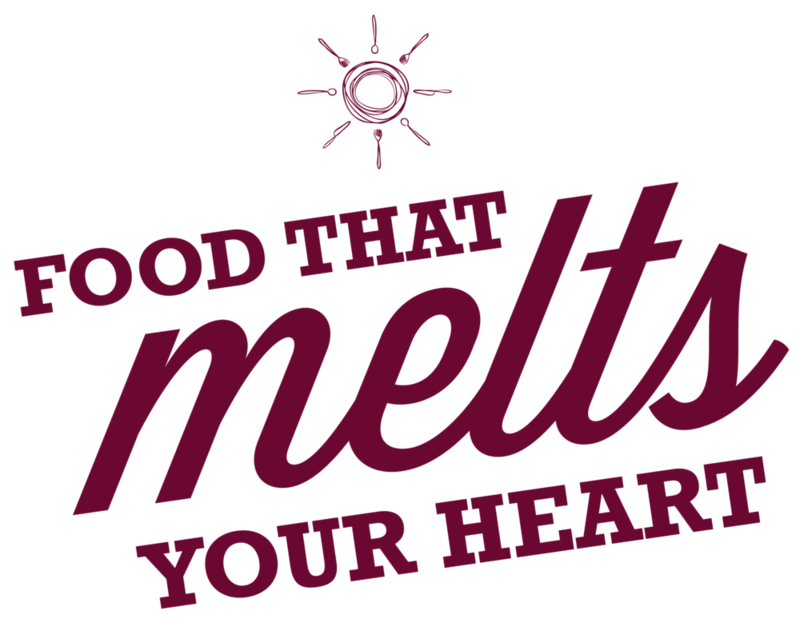 Comforting grilled cheeses were delivered to the incredibly hard-working staff of Klyde Warren Park the day of the fundraiser. The Woodall Rodgers Park Foundation has helped to define Dallas by providing what major cities all over the world have, a signature park. Klyde Warren Park is intended to be a facilitator for the ongoing transformation of downtown Dallas, where people can build new traditions, share experiences and have fun. You can support the park by visiting Klyde Warren Park or by donating online. Visit their website for more information.